A public training to mark the one-year anniversary of the Elk River spill by coming together with a plan for action. 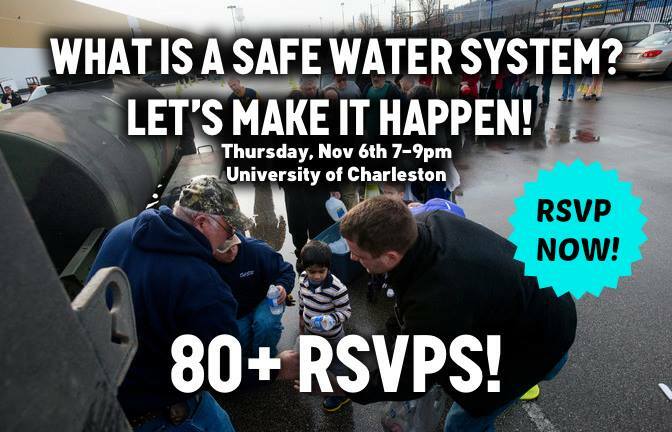 This morning training will give you the knowledge and skills you need to become an advocate for an improved water system in the Kanawha Valley. Our community action is growing--come be a part of it! Learn what a safe water system is, and what you wan do to help make it happen.